are interested in riding at the track! Your August 8th Track Event Is Coming Up, Are You Ready? Thanks for joining the #RideHVMC family! 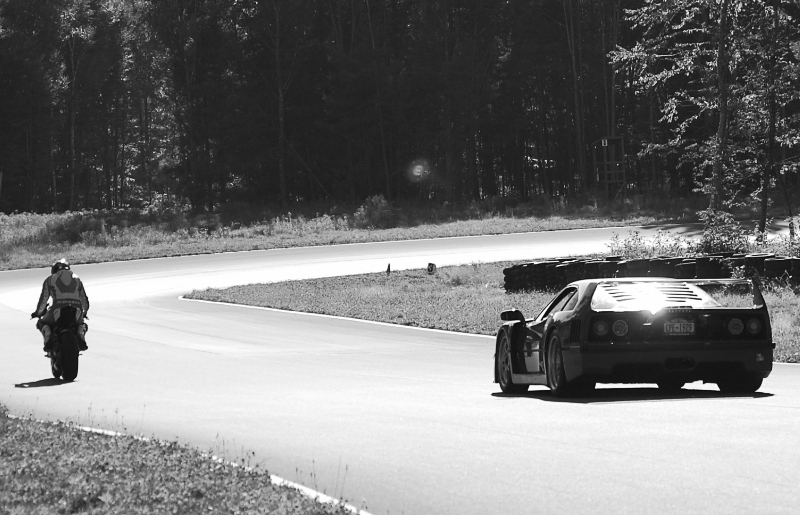 We are very excited to offer you the very highest quality track experience on the market. Below you can find some more details about your upcoming event and other info!